Disney has released the first full-length trailer for the upcoming live-action movie The Lion King, which is set to be released in 100 days. 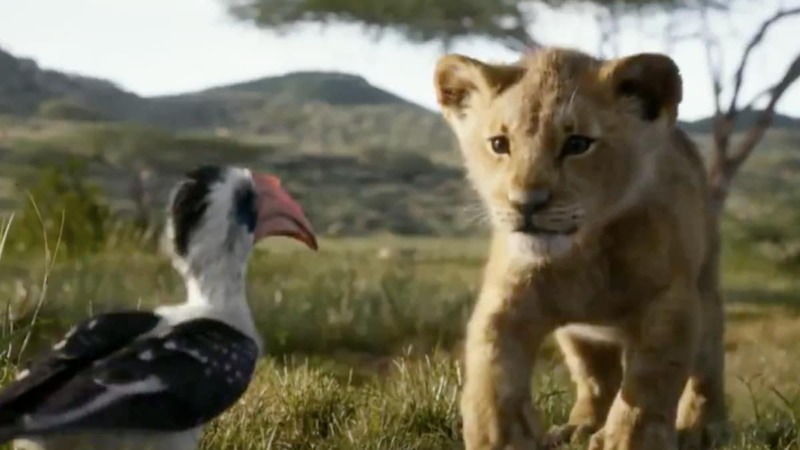 The new trailer gives us the first look at what the beloved characters will look like, including Simba, Timon, Pumbaa, Zazu and many more. This is also the first time that we hear the voices of the characters. 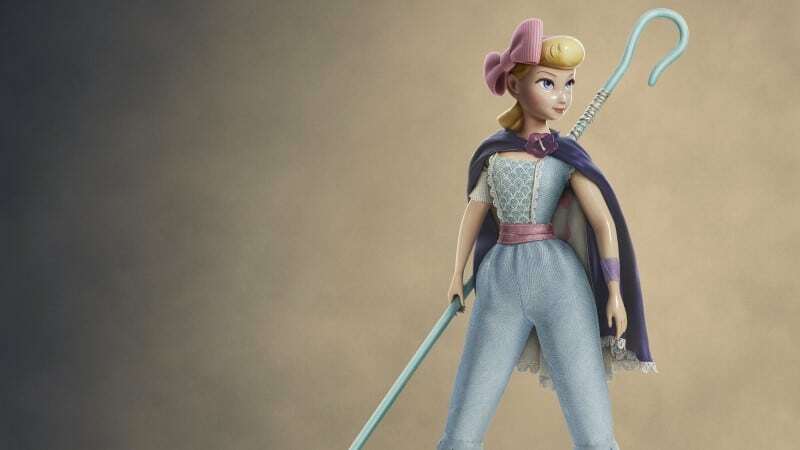 Disney had previously released the casting list, revealing who would be voicing the characters. You can check out the full-length trailer of The Lion King below. The new trailer is remarkably similar to the animated movie, which was released in 1994. The scenes are similar, the characters are similar, and the music is the same. It’s clear that Disney is trying to recreate the movie as a live-action, rather than make the movie bigger and better than the original. This is also the first time we get to see Scar in the live-action movie. He’s voiced by English actor Chiwetel Ejiofor, who is best known for his role in 12 Years A Slave. 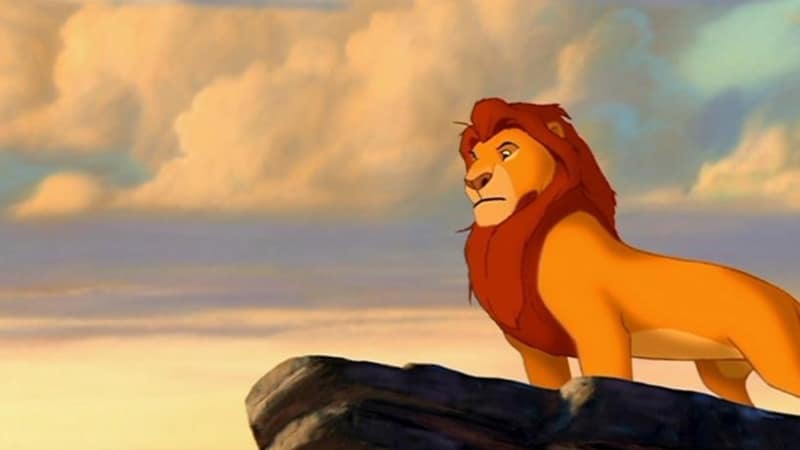 James Earl Jones, who voiced the iconic character of Mufasa, is coming back to the role in this remake over 20 years later. We still have a few characters that we have yet to hear from, including Pumbaa, voiced by Seth Rogan, and Timon, who is voiced by Billy Eichner. Beyonce, Donald Glover, Shahadi Wright Joseph, John Oliver, and Keegan-Michael Key also lend their voices to this much-anticipated movie. Before The Lion King’s release, Disney is also set to release Aladdin on May 24, 2019. Dumbo was just released on March 29, 2019, making this a big year for Disney’s live-action movies.